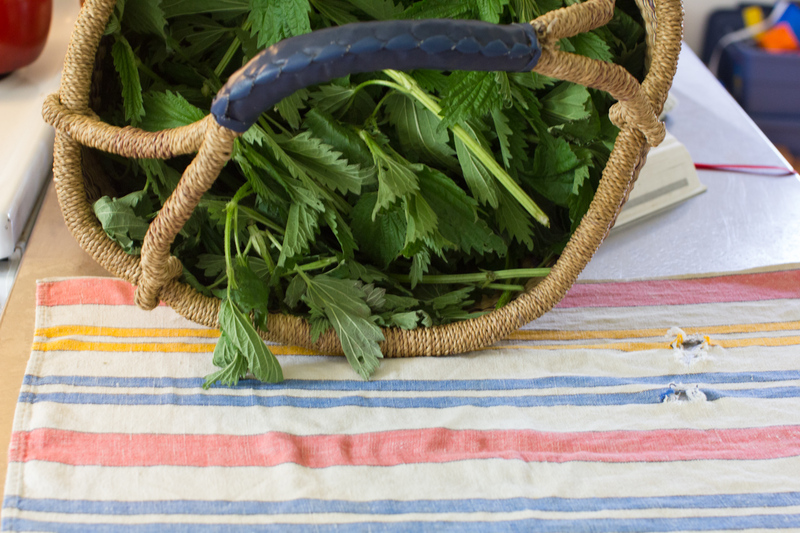 Nettle tea sweetened with molasses is a gentle way to increase iron levels for those with low iron like myself. 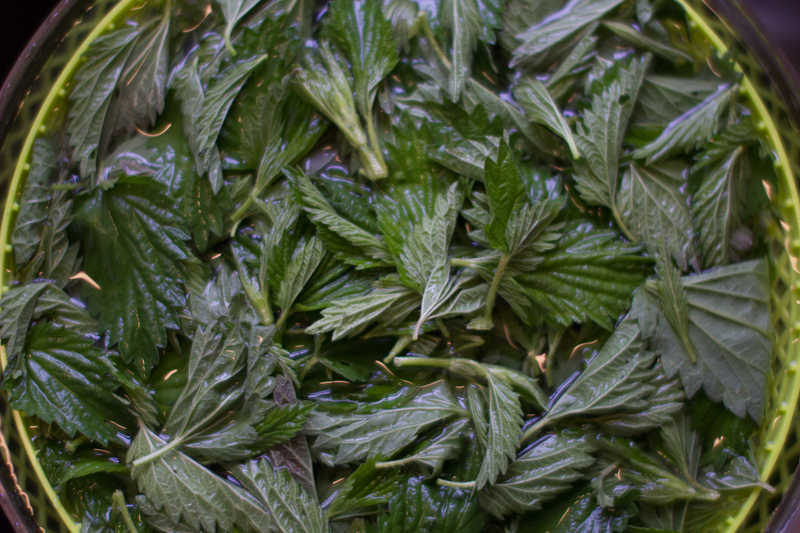 Don’t harvest nettle leaves after they have flowered though. Old leaves develop “cysoliths” that can irritate the urinary tract if ingested (thanks Beverley Gray). This entry was posted in Forage by brookie. Bookmark the permalink.